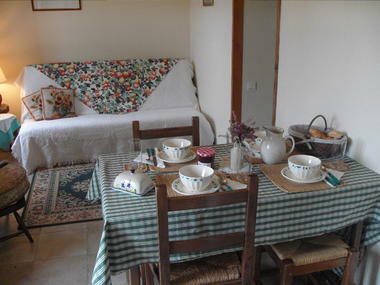 "Le Gîte Lavande" has one bedroom and can accommodate four people. 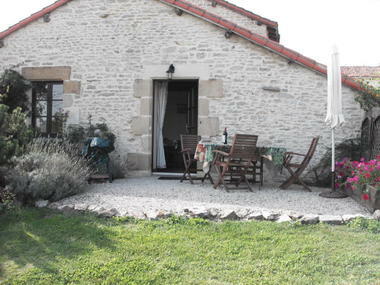 This cottage is part of "La Logerie", a group of three cottages that can accommodate sixteen people. During your stay you can enjoy the large swimming pool, sauna/spa area and many other facilities: table tennis, badminton, petanque and volleyball. That little extra something: this set of 3 charming stone-built cottages, magnificently restored with exposed beams, is located on a 6-hectare estate. There is no review about La Logerie - Lavender Gite, be the first to leave one !